This here’s RandoMater…he randomly falls apart as the child plays with him and they have to help put him together. He talks so that he can give them clues as to what is wrong and if they fixed the right thing. 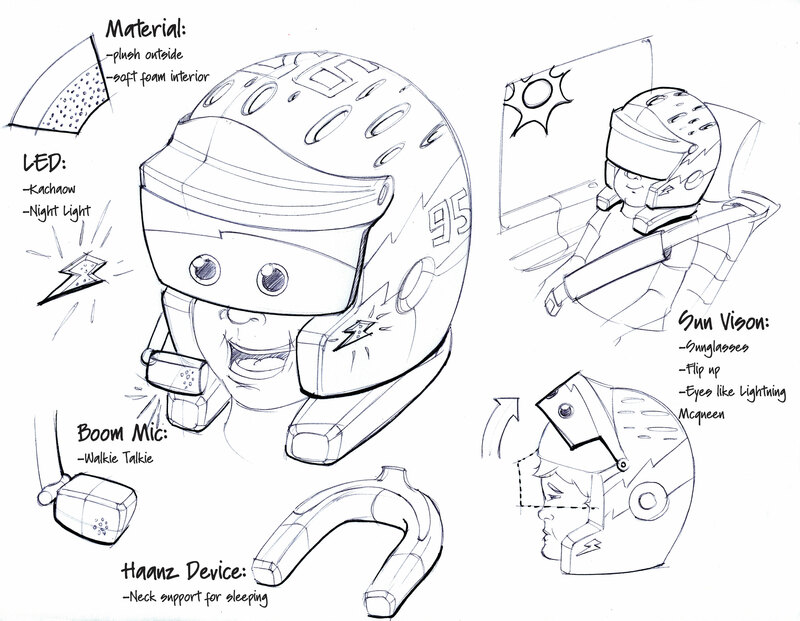 To turn him off, the child covers his eyes and then he goes to sleep! 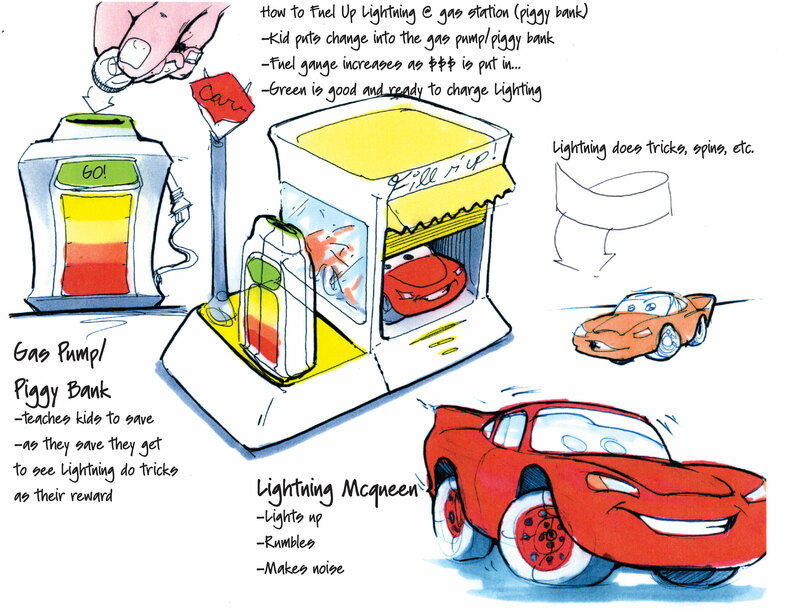 Dom had this wonderful idea to help kids save $ and in return get to power their Lightning Mcqueen…a piggy bank gas station that filled up an electric charge as you put $ in! 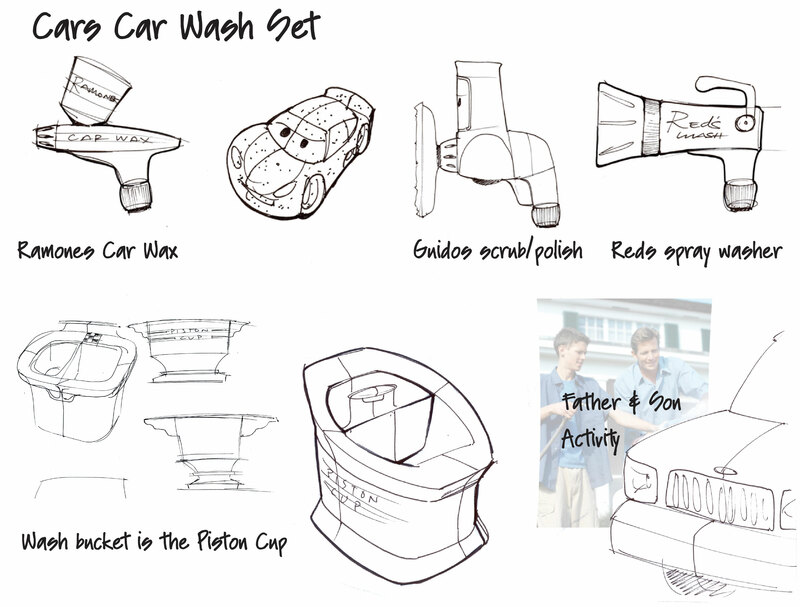 And then there was Dom’s nugget…the Cars Car Wash set, which he really set aim to find an activity that both father and son could enjoy doing together (we love our Pops’)! 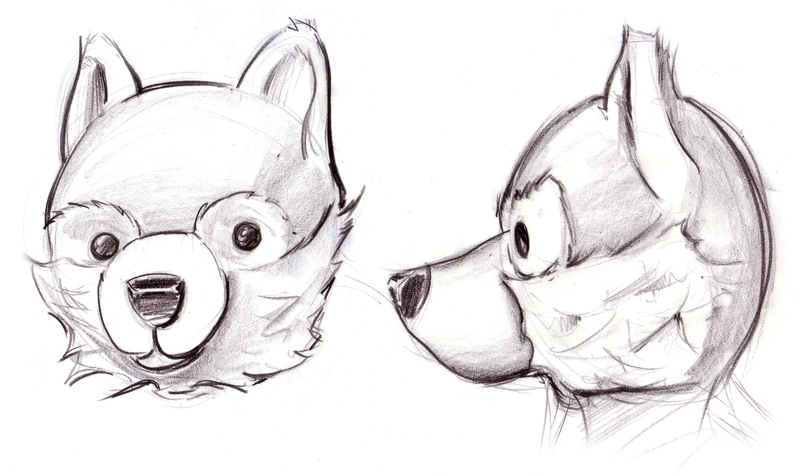 Sketched these out while working over at the Maker Faire last weekend. 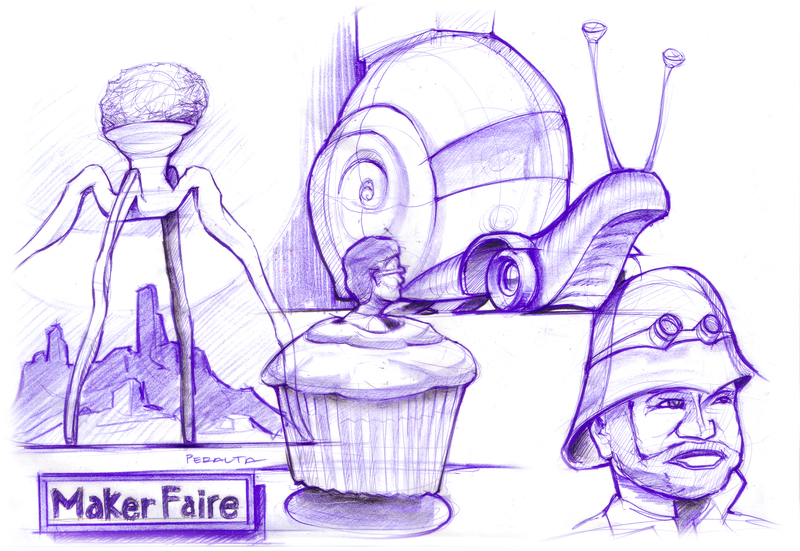 Love the Maker Faire, its like a steam/cyberpunk party mixed with a circus! This was the 4th year I have gone/worked at the Maker Faire, and it was a lot of fun this year! 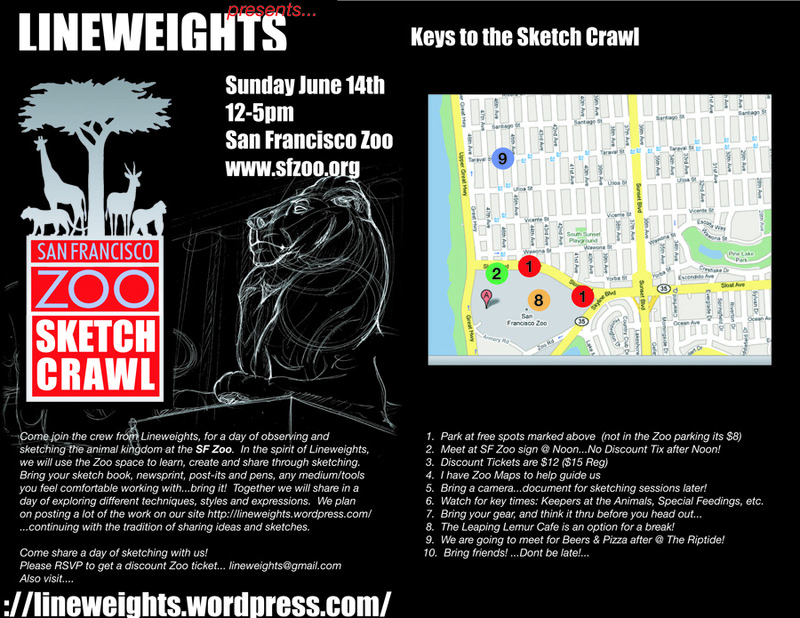 Lineweights would like to invite you to a sketch crawl @ the SF Zoo on June 14th. This event is open to all, so please spread the word and bring friends (help us guerilla market this, print and pass out the flyers:) ! 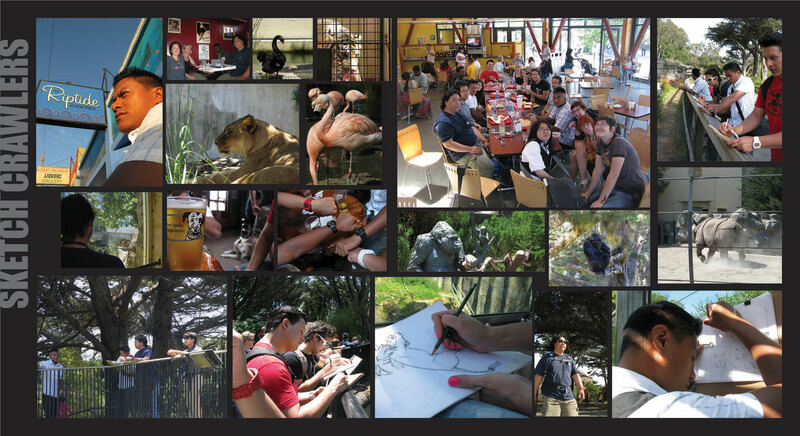 We need you to RSVP as soon as possible to reserve discount tickets for entry into the Zoo. Email us at lineweights@gmail.com to RSVP. 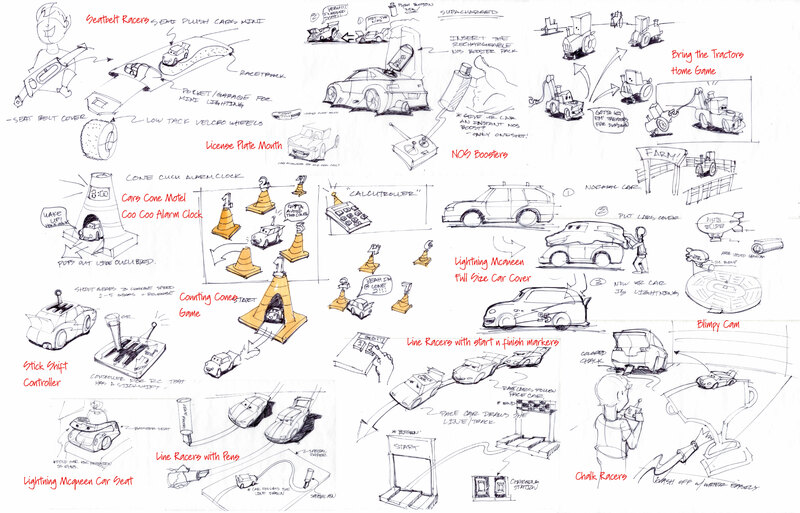 We plan on sketching from 12-5pm, and just like the premise of Lineweights…this event is very simple, for everyone to grow/learn/sketch together. To follow, we will meet at the Riptide (right around the corner) for cocktail hour. We hope to see you then! 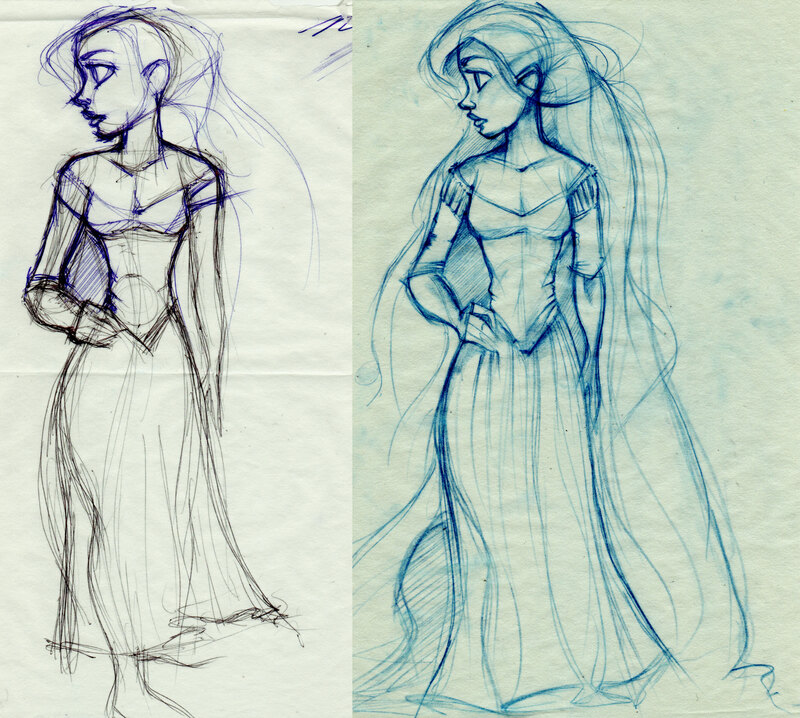 this is a really initial sketch (orthographic style) of a character that will be part of a comic strip/kids book/ etc that Zsuzsa and I have been working on. His name is szerencse (tough to pronounce) but it means “Lucky” in Hungarian. Pretty cute name for a dog, reminds me of an old folk tale or something. 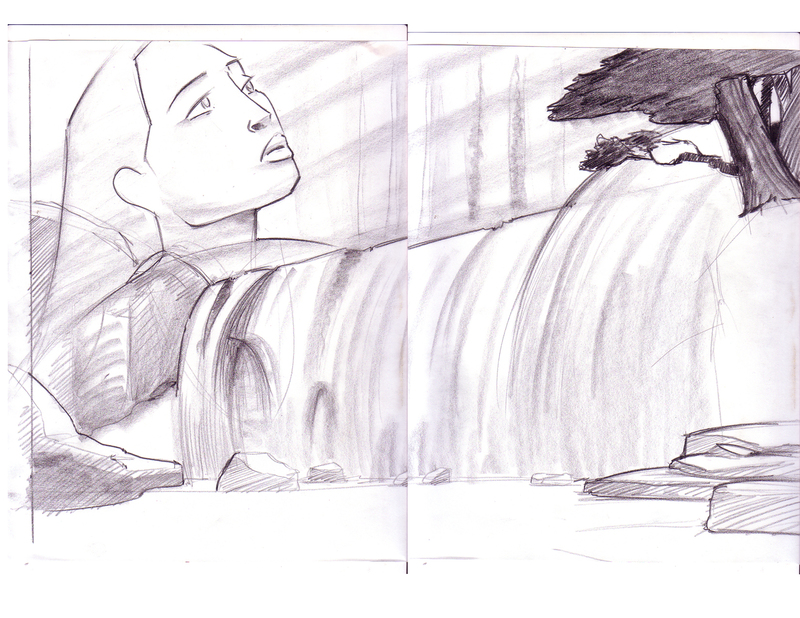 More to come for this series, so check on back!